Located in the heart of Northeast Minneapolis, outlooking our cities treasured river, there is no better word to describe the location of our venue other than being simply stunning. Guests can sip their hand-crafted cocktails served by our esteemed mixologists, while looking out the windows at our cherished cities skyline and river. Guests can take a walk down cobble stoned Main Street or even across the bridge which is just steps from our venue, for a breath of fresh air. With the right atmosphere, your event can create infectious moments and long-lasting memories for your guests. A vibrant atmosphere causes hearts to beat faster, voices to get louder, love to get stronger, dancing to get wilder, and better memories to be had. 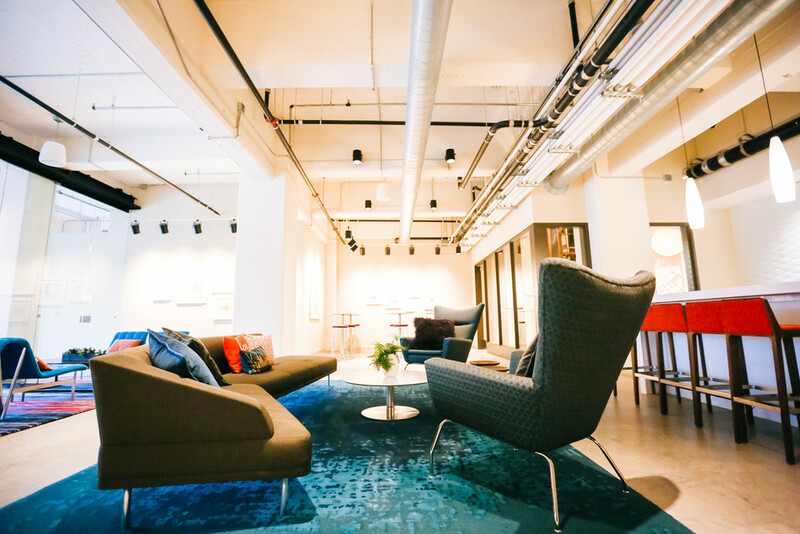 We are passionate about seeing this type of atmosphere come to life, and have created a fully customizable space to achieves it in. 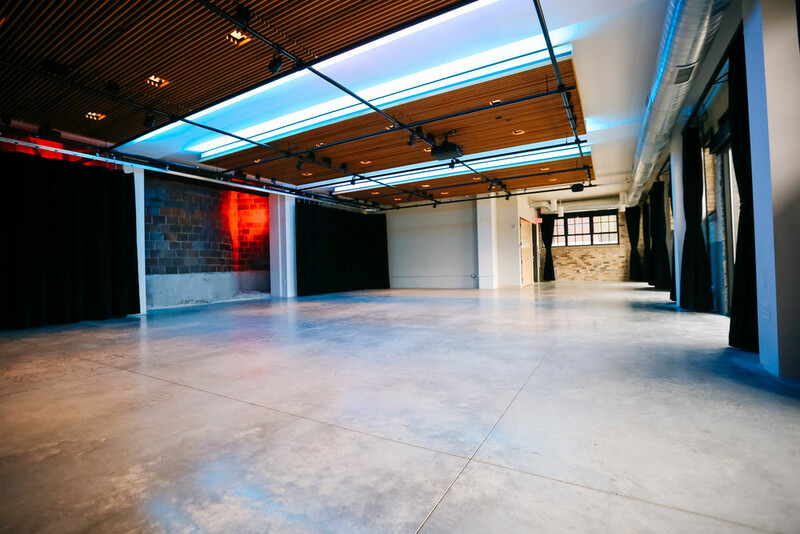 With brick walls, modern accents, an abundance of natural light and high ceilings, we can't wait to watch your event come to life.